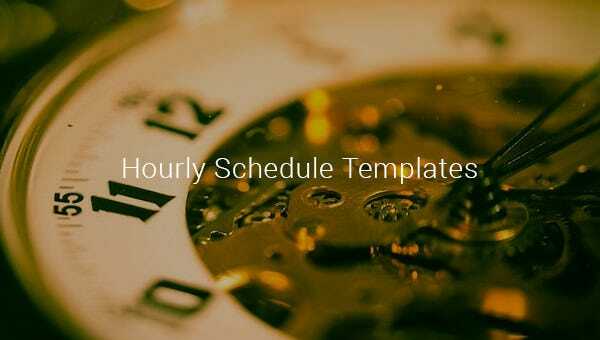 Hourly Schedule Template – 10+ Free Sample, Example Format Download! 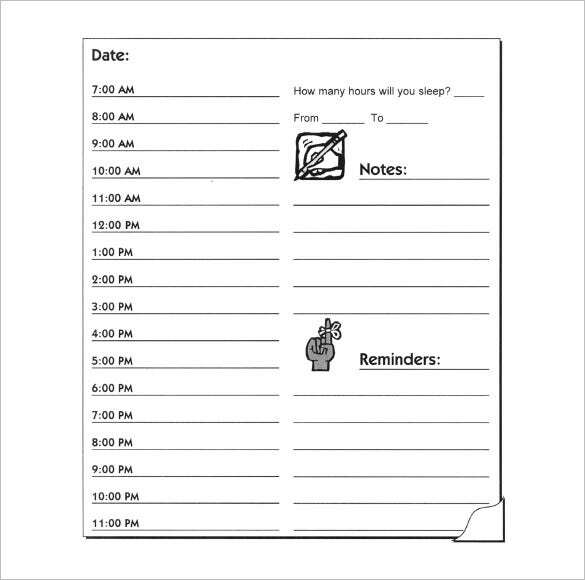 Child day care centers often provide hourly care for children. 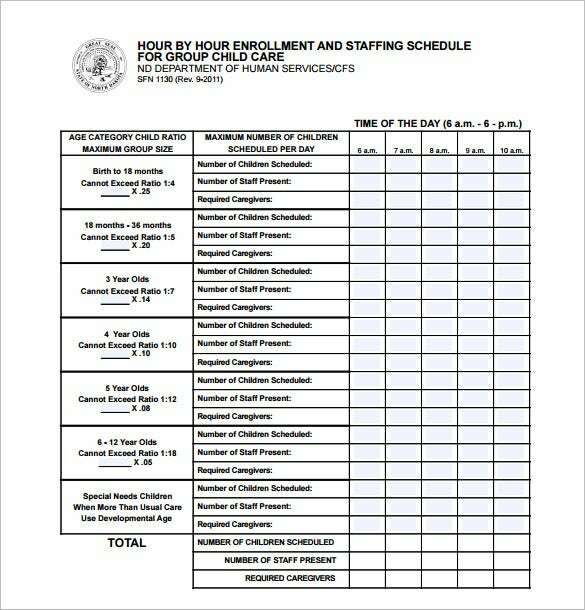 The center has to keep track of the number of hours of care it provides to every individual child so that they can charge their fees in accordance. 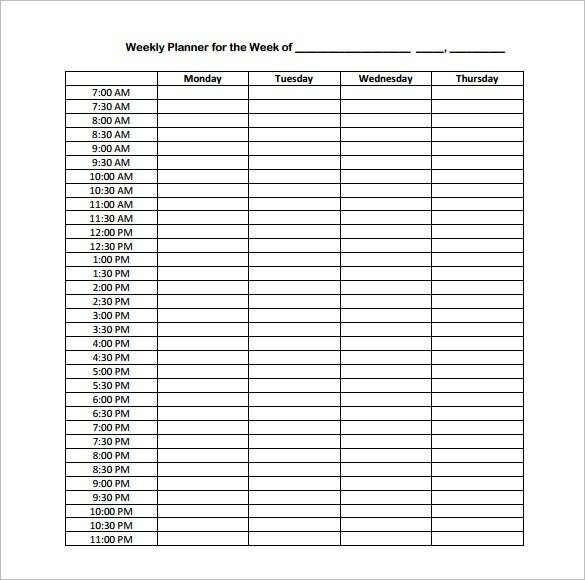 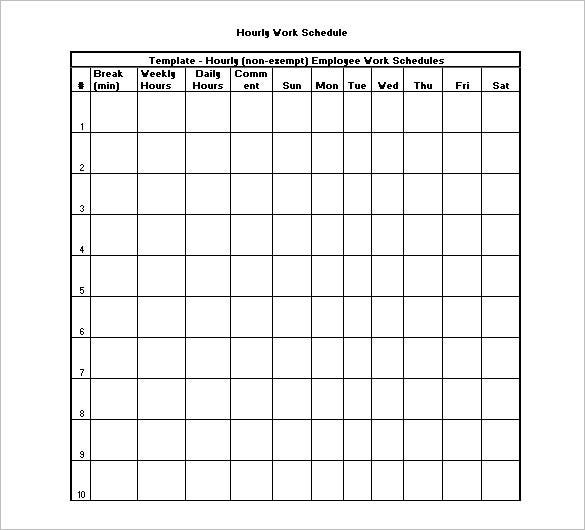 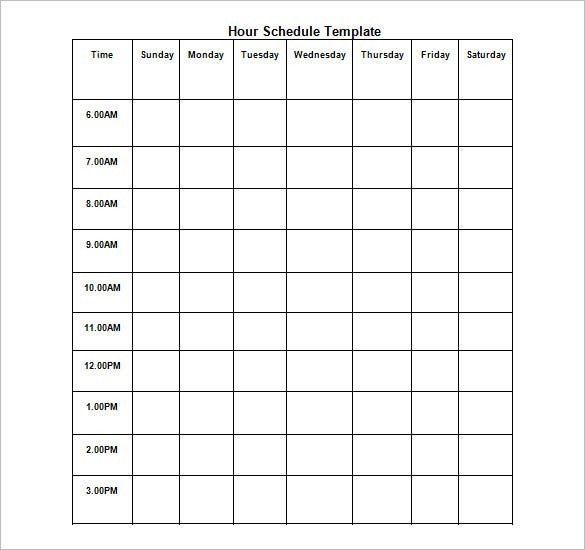 For this purpose we have the perfect hourly schedule template. 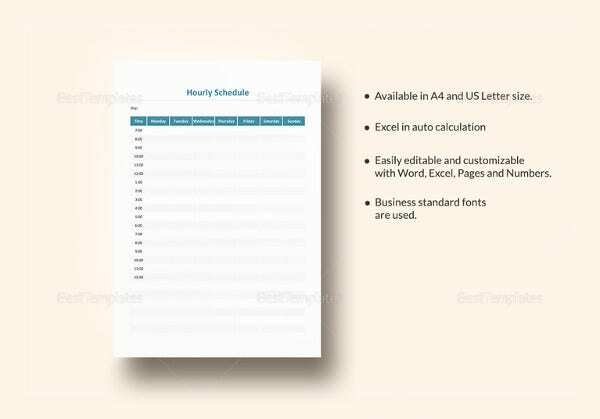 These sample templates are available in a variety of interesting formats and you can even add relevant information like the child’s name, number of hours, date, time the child was dropped off and other important data. 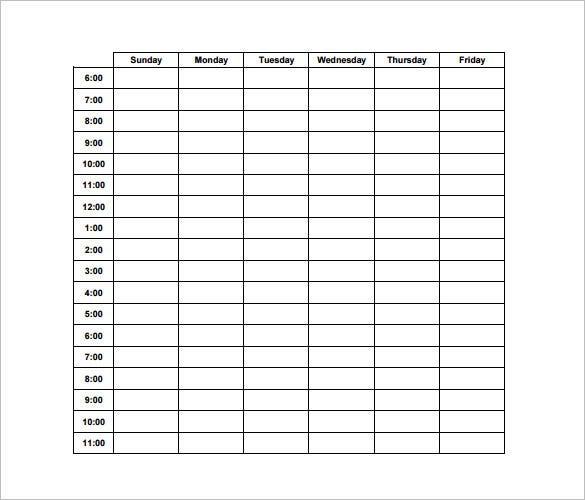 You can also see Training Schedule Template. 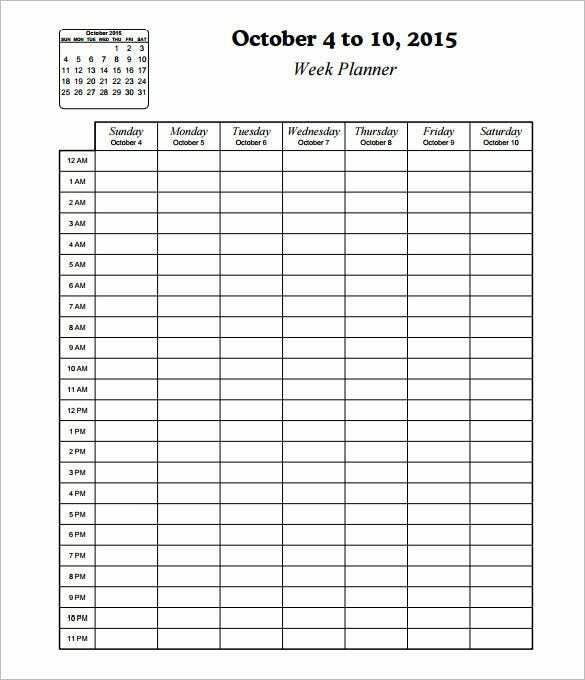 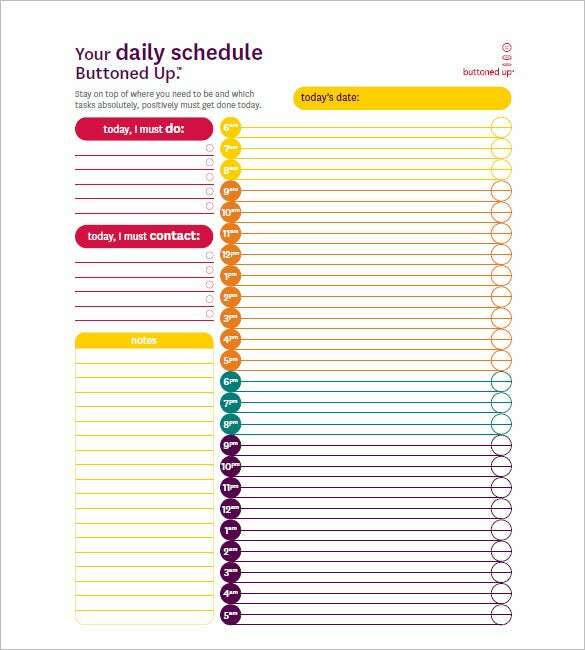 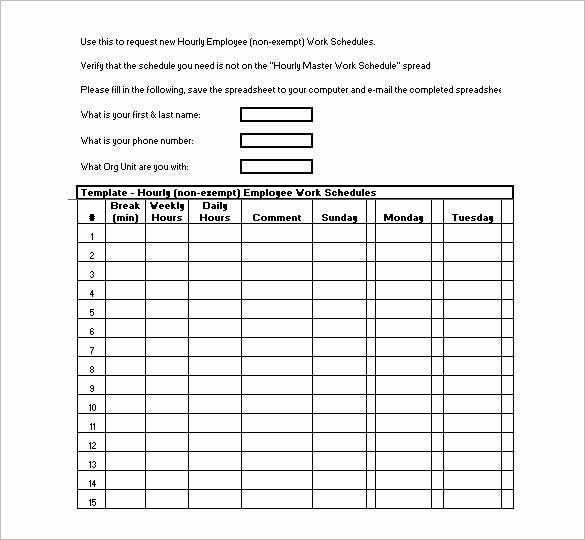 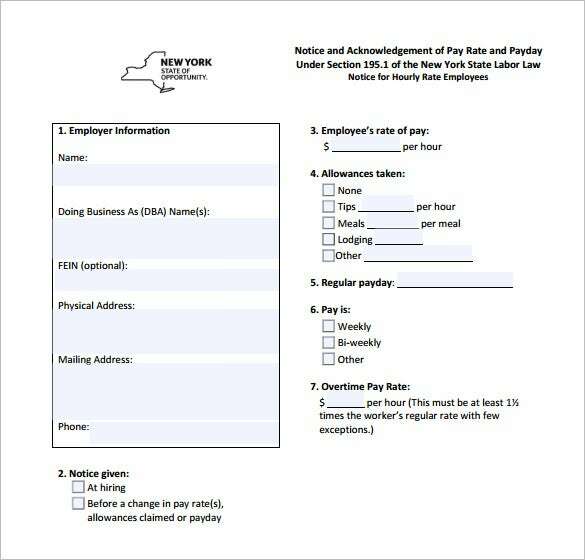 Select the example Schedule template of your choice, fill it in on a daily basis with all the details of the children, print it out and keep it handy when collecting the fees from the parents.